Bake the wings at 230°C/gas mark 8 for 30 minutes until crispy, turning once. 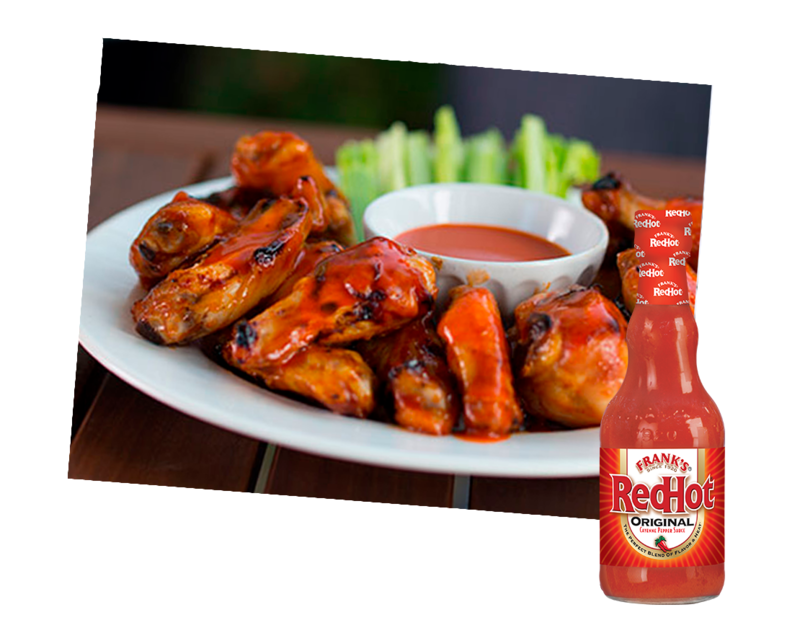 Combine Frank's RedHot Original Cayenne Pepper Sauce and butter in bowl. Toss the wings in sauce to coat completely.